Formula 1 cars' "really bad" mirrors mean drivers are often "blind" in battle, reckons Kevin Magnussen - who has been at the centre of recent blocking controversies. 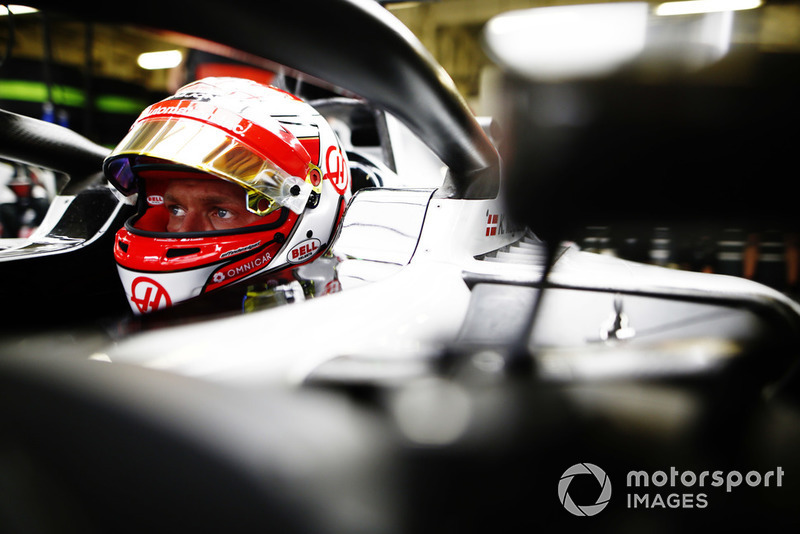 Magnussen escaped sanction for a clash with Charles Leclerc at the Japanese Grand Prix when he was defending against the Sauber. 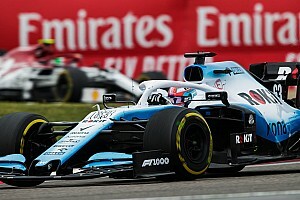 But FIA F1 race director Charlie Whiting later revised his opinion and said on reflection the Haas driver had moved across too late. Magnussen said he also now accepted he had been in the wrong. 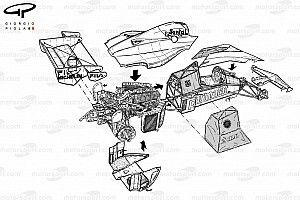 But he argued that current mirror positions mean he could not have seen Leclerc until it was too late. "I obviously knew about his opinion from the press thing that he did," said Magnussen of Whiting's change of heart. "I have to say I think he was right to change his opinion, because it was too late that I moved over. "But the problem is that you can't see the guy behind you until he moves. Then you can see him. That's a problem that we need to fix all together." Poor rear visibility has been a common complaint since the revised aerodynamic rules - and in particular the wider rear wings - were introduced last year. "You've got the rear wing so when the guy's right behind you, you don't see," Magnussen added. "As soon as he moves out that's when he becomes visible. So you can't do anything but react when you see. "These cars are really bad. You can only see [a car behind] when he's at an angle so either in a corner or off set. "Right behind you, you're blind." 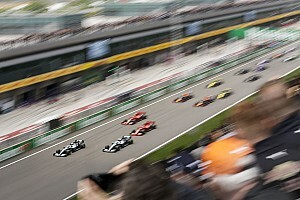 F1 drivers have recently mooted the use of rear-facing cameras as an alternative to mirrors. 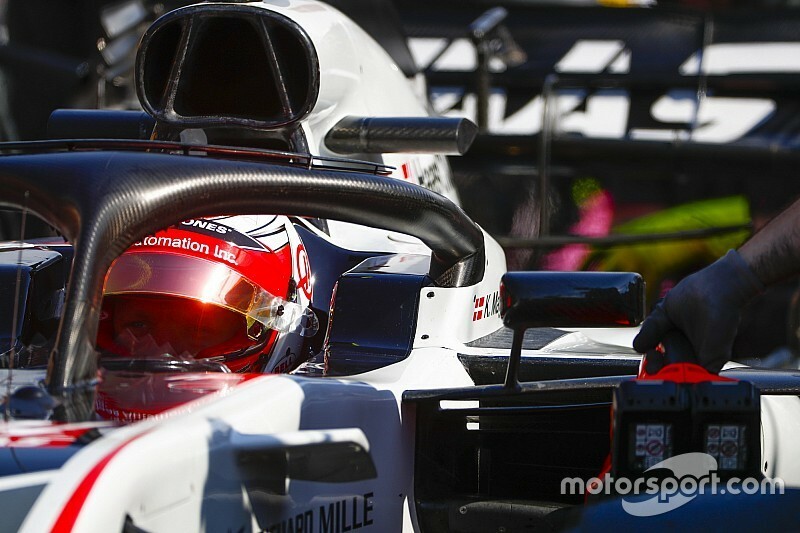 Rear wing positions are also being adjusted as part of the 2019 rules updates in an effort to improve the situation - which Magnussen thinks will already help. "The rear wing will be higher so it should be better," he said.